A recent report has indicated that for every £1 generated by the group during 2015/16 period, £8 is generated for the wider UK economy. These figures just go to show the positive impact strong infrastructure links can have on regional and national economic development. With travel and access an essential part to brand Britain and trade with the rest of the world. We are lucky to have such strong aviation assets across the UK. which confirm Britain is open for business globally. 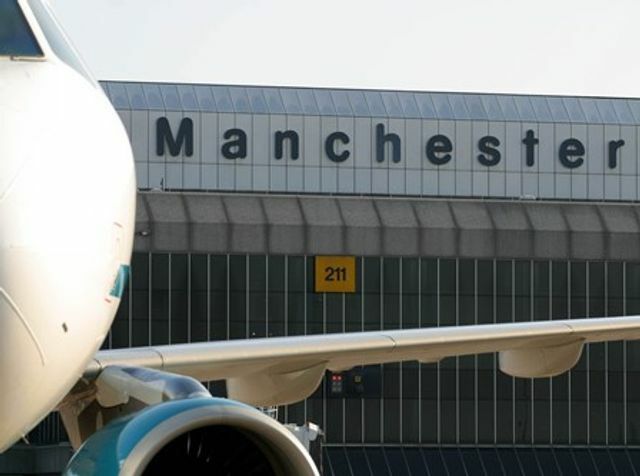 The contribution of Manchester Airports Group's (MAG's) airports at Manchester, Stansted, East Midlands and Bournemouth to the UK economy has increased by 16 per cent to £6.2bn, according to a new report. MAG's Corporate Social Responsibility Report for 2015/16 indicates that for every £1 the group earned in revenue, economic activity worth another £8 is generated in the wider economy. Together, more than 39,000 people now work for a range of different employers at MAG's airports, contributing £3.4bn at a local level to their regional economies. Taking into account jobs in the supply chain and those supported by the wages earned in relation to the airports, this figure increases to 124,000 across the UK up by 2.5 per cent on a year earlier.